Great product at a great price and fast shipping. 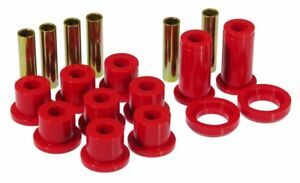 Was great finding these prothane bushing, because they dont have them locally. They fit nice and looked great!